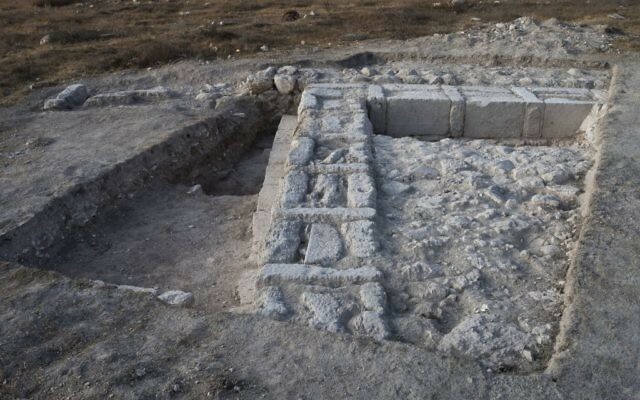 A drone spotted the Hellenistic-era structure, which may have been an Idumean temple or palace. 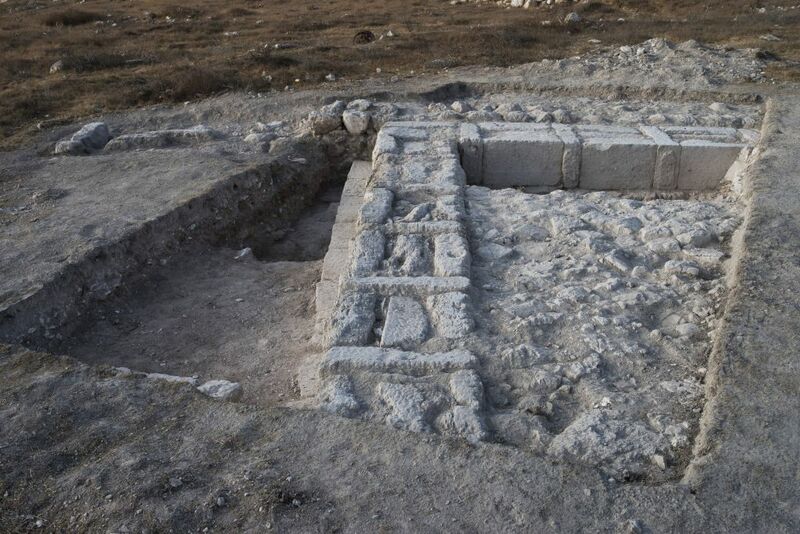 Aerial drones helped Israel uncover a 2,200-year old structure that may have been an Idumean palace or temple at Horvat ‘Amuda in a military training area in the Lachish region. 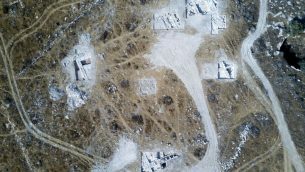 Camera-equipped drones — technology that has become part of the archaeologists’ toolbox in recent years — photographed sites between Bet Guvrin and Maresha in the north and Moshav Amatzia in the south as part of an extensive archaeological survey. The drone photographs revealed hints of the structure under excavation. Two stone incense altars were discovered in one room. One bears the carved image of a bull and is depicted in what appears to be the façade of a temple adorned with magnificent columns. The bull may have symbolized a deity the Idumeans worshipped. 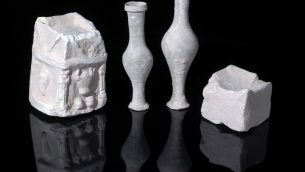 The finds also included delicate pottery bowls, juglets and oil lamps. Numerous underground spaces at the site may have been part of quarries or may have housed ritual baths, oil presses and dovecotes. Tunnels used by rebels against the Romans also were found. One contained an intact cooking pot from the time of the Bar Kokhba Revolt (132–135 C.E.). During the Hellenistic period, after the conquest by Alexander the Great late in the fourth century B.C.E., Horvat ‘Amuda was an agricultural satellite settlement of Maresha, the Idumean district capital (today part of Beit Guvrin-Maresha National Park, southwest of Beit Shemesh). The Idumeans, the descendants of Edomites driven across the Jordan River in the fifth or sixth century B.C.E., settled in the Judean foothills, were conquered by the Hasmoneans in 112 B.C.E., were converted and blended into the Judean population. 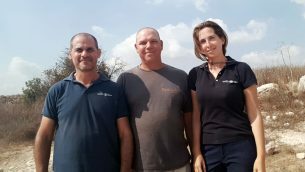 The excavation at Horvat ‘Amuda was financed by the Beit Lehi Foundation and the Antiquities Authority and was conducted by archaeology students from Hebrew University and Bar-Ilan University and volunteers from the United States.